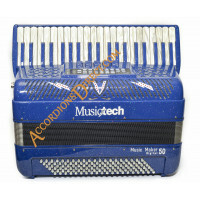 We have a range of makes of reedless accordions which can be compared side by side. 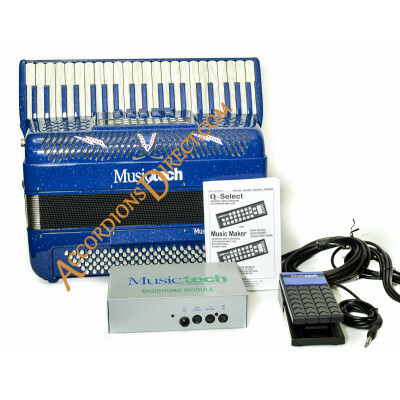 These models offer an exciting variety of sounds and other advantages including weight saving and versatility. Some are in special finishes commissioned by us or you can order one to your own specification. 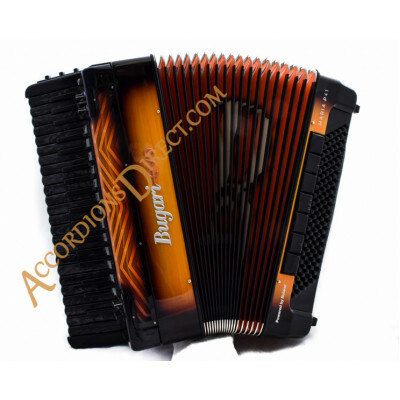 State-of-the-art digital accordion built with craftsmanship by Bugari Armando in Italy using traditi.. Manufactured to our specification. Really superb special blue flecked finish on this model wit..